In case you didn’t know, National Cocoa Day lands on December 13. National Cocoa Day is this Friday, December 13. That’s right – it’s a special day when we’re supposed to enjoy the time-honored hot beverage. And we should. 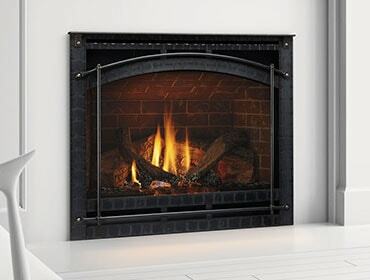 It’s cold outside and nothing warms you up faster than sipping a cup of cocoa in the warmth of a fireplace or stove. Everyone knows that. Whatever your mood, enjoy National Cocoa Day! From all of us at Heatilator.